Detailed exam ‘Strategies’ and ‘Improve your skills’ tasks. Answers explained in detail. ‘Strategies’ with the correct procedure for all tasks. ‘Improve your skills’ tasks to focus learners on the right approach. 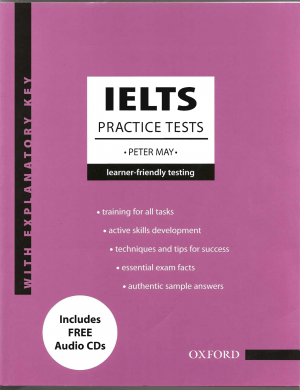 Four complete IELTS exams with academic reading and writing modules. Detailed explanatory key with sample writing.